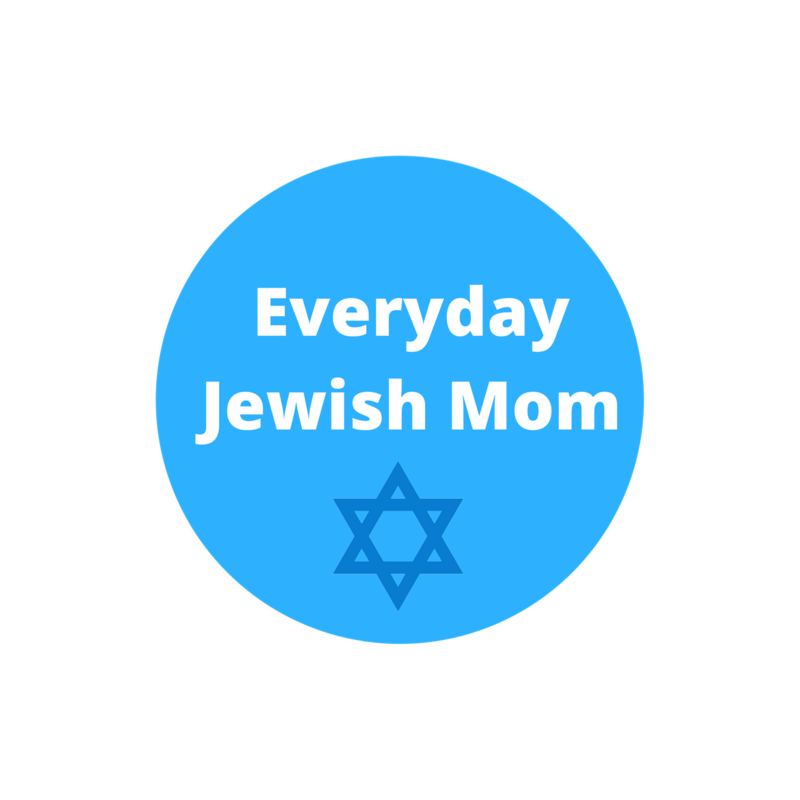 I’ve been searching for my for my kids to connect with the idea of giving tzedakah. We took their tzedakah and went to the grocery store to pick food to donate to a local food bank. Below is a list of different charities who are often looking for items to be donated. It’s always best to check with the specific charities, but this should be a good guide. Cosmetics and nail polish – These items can help some women feel better about their appearance, especially for job interviews.